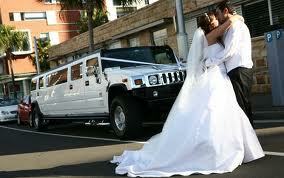 How much is a Hummer to Hire in Perth is a popular question. 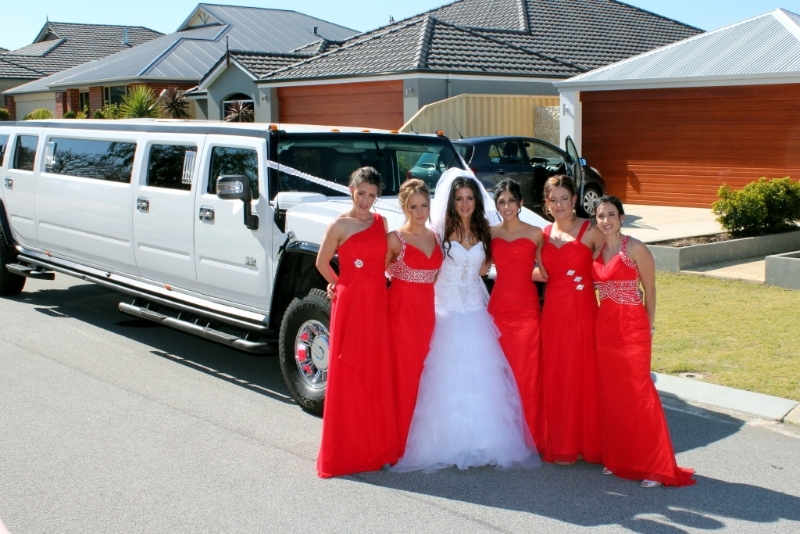 Hiring a Hummer in perth is very easy and it is relatively inexpensive. If you are in the Perth Metro or Mandurah you can expect to pay around $395 for the first hour and around $495 for an hour and a half. Return packages start at $95 mid week and around $795 at weekends. If you want longer hires the hourly rate comes down so for example a 4 hour booking is typically $995 and a 6 hour wine tour would be around $1200. 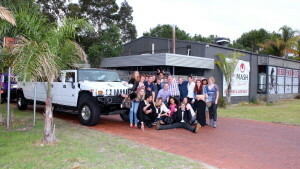 If you are planning on having a drink then you need a 14 seater Hummer. In the 14 seaters you can legally BYO in others it is considered street drinking and carries a heavy fine if caught. I hope this provides the information you need. Hummers are a great way to start or finish a night off and with the price being around $28 per head based on the 14 it is not as expensive as most people think it is. 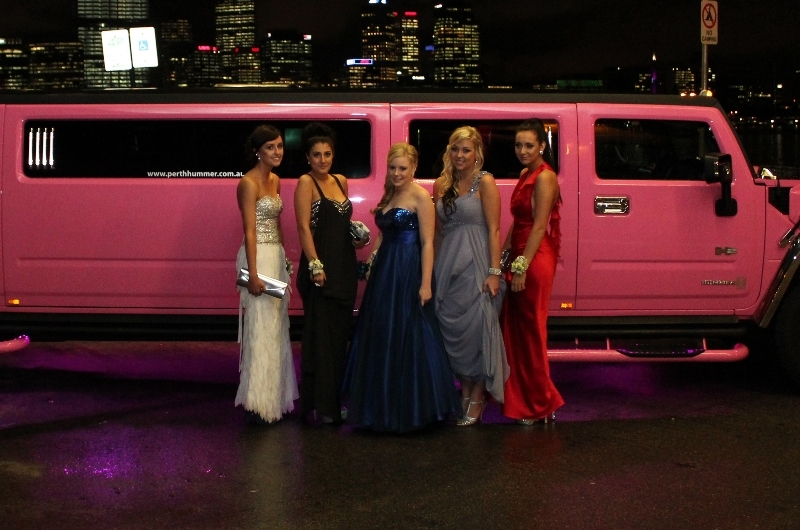 In fact whatever the occasion a Hummer Perth will make the night even more special. 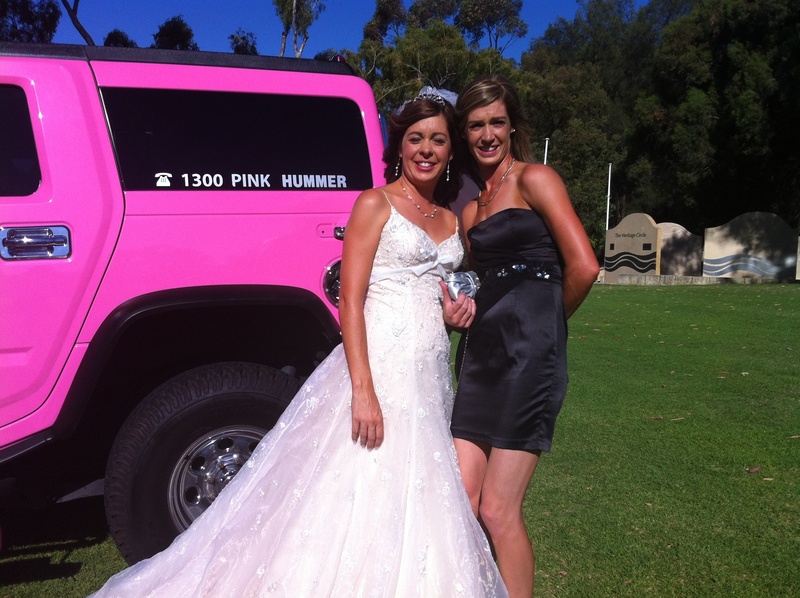 Call 0450 486637 now to get a quote for your next Hummer event. Hummers typically have lasers, smoke machines, nightclub style lighting, bars, ice, tv screens, undercar lighting and a spacious party area to enjoy socialising with friends and family. Please remember when booking your Hummer to check that you can legally drink inside the Hummer. It can make for an expensive night if stopped and charged with street drinking on your night out. Hummer Perth- Hummers in Perth. 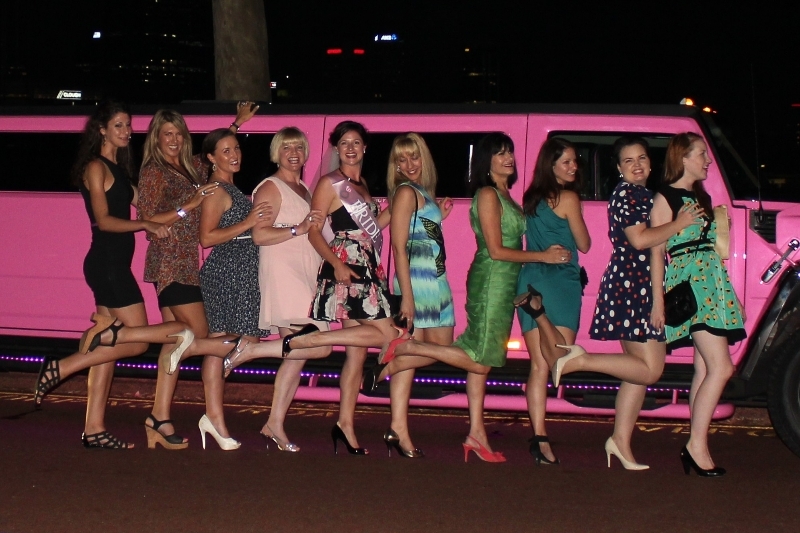 If you have ever wanted to get a group of friends, family to colleagues together for a Swan Valley Wine tour the best way to do it is to use a Stretch Hummer. 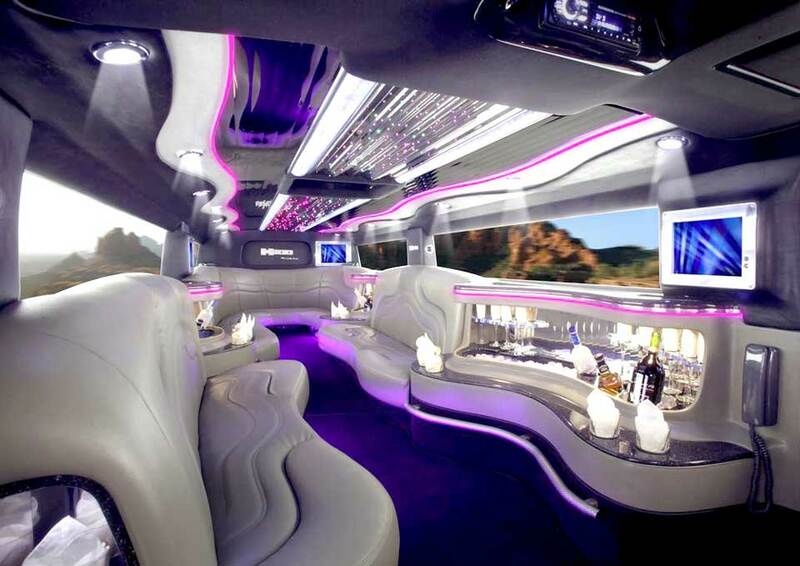 Each Hummer can seat up to 14 people and the advantages over using party buses or organised tours are huge. Firstly the Hummer will come and pick you up from your front door, as opposed to you having to get to some pre ordained pick up point. As soon as you climb in a Hummer you can enjoy the benefits of having your own boy bar on hand, with glasses and ice provided you can enjoy a glass or two of cold sparking stuff to get you in the mood for the day out in the Swan Valley. Secondly you can play whatever music you like by plugging in to our on board sound system. Alternatively you can relax and enjoy the latest t must videos on the multiple screens. Once in the Swan Valley you get to enjoy private tastings of some fine wines and cheeses. If you love a place you can stay longer, or if you don’t love it we can move on to somewhere else. This is something you cant do on an organised group tour. Your Choice of Swan Valley Wineries, breweries or distilleries. If you have been to the Swan Valley before you may have a favourite place you wish to go back to, you may prefer to visit a mixture of wineries and breweries or even throw a distillery into the mix. You just have to let us know at the time of booking. The choice is yours entirely. If you have never been before then thats fine we can take care of the whole thing for you. Most people tend to enjoy a mix of wineries and breweries, plus of course a visit to the world famous Margaret River Chocolate Factory and Providore for chocolate and liqueur tastings. Everything i taken care of on the Swan Valley Winery tour from tastings to great platter lunches. You just pay once and have fun whilst we take care of everything, making sure you have the best day in the Swan Valley. Wine Tours normally last for 6 hours and run from say 10-4 or 10.30-4.30. We pick you up at your house and afterward can drop you wherever you like in the Perth Metro area for you to continue the party. 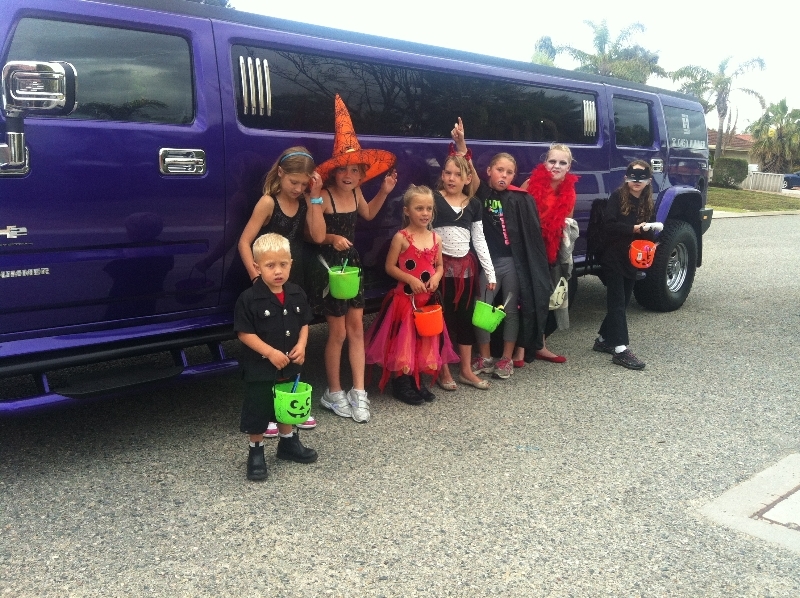 If there are 12 or more people the price for a Swan Valley Wine tour by Limo is $140 per person inc. The traditional Octoberfest is something that was a huge weekend in Perth, it was called Spring in the Valley. That has since been scrapped and now half a dozen wineries and breweries are putting on events under their own steam. Elmars, Oakover and The Great Northern Distillery are just three of those putting on events on the 10th October. Elmer are charging $20 on the door, there is Reggae at the great Northern. Travelling to and from the Swan Valley is not the easiest by public transport with the nearest train station being Midland or Guildford. There is a Swan Valley Shuttle once you get there. You can book Swan Valley Wine Tours at any time although between Wed and Sunday will offer the most choice of open wineries and breweries. Swan Valley Winery tours by Limo. 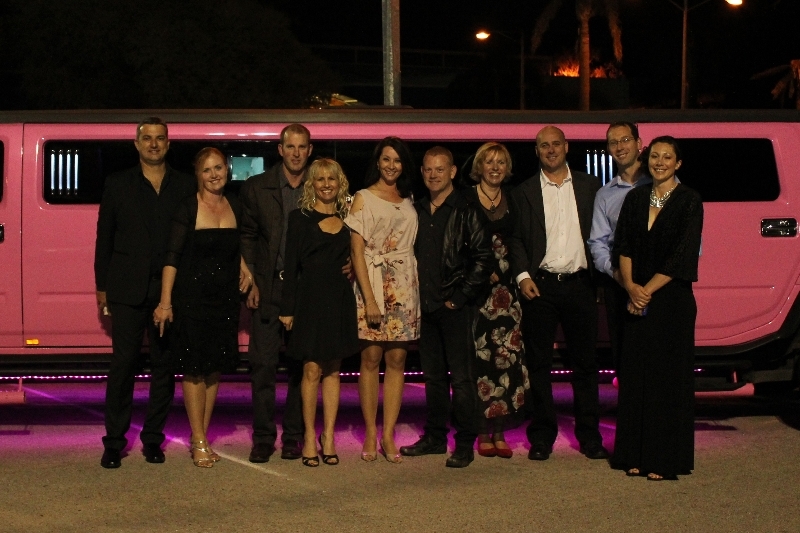 Perth Stretch Hummers are your first choice for all inclusive Swan Valley Winery tours in Perth. With our range of 14 seater Hummers in Pink purple and White we can offer bespoke personalised tours of the Swan Valley including lunch and tastings. 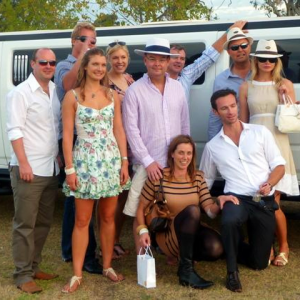 Rather than be harried around in coaches with complete strangers, you can now get together with a group of friends and family and tour the Swan Valley in a beautiful stretch Hummer, enjoying a fantastic day amongst the vines enjoying the best the Swan Valley can offer. A personalised tour with an experienced chauffeur, who knows the area well. 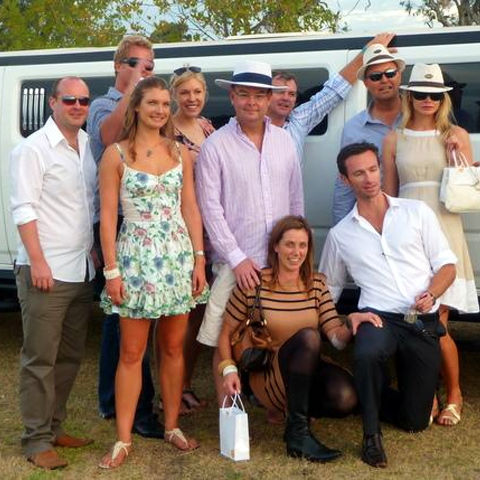 You start the day by getting together a group of friends or family at your house and then we travel to the Swan Valley whilst you enjoy some drinks in the Hummer, we supply champagne flutes, ice and water for the day. You will also enjoy the cool air con and we will play some tunes on the multiple screens, or you can bring your own along with you and plug into our sound system. Once in the Valley we will take you to several pre-booked wineries or breweries, where you get to taste some truly amazing wines and beers. We do discuss with you beforehand where you would like to go and what sort of venues you prefer be it boutique wineries or the larger brand wineries. Our lunch stop will be for an ample platter lunch and more wine tasting. In the afternoon we can go to more wineries, breweries or even distilleries before heading to the Margaret River Chocolate factory and then its all back to yours, or any other venue you choose to go to in Perth Metro. On the way home we can even crack open the karaoke for a good old sing song. The great thing about bespoke tours is the fact that we can arrange to go exactly where you would like to go, or if you are not sure then we can advise based on what you and the group like to do. Undoubtedly the best way to enjoy the Swan Valley is with your own private group of friends or family. The most luxurious and fun way to do this is in a Perth Stretch Hummer. With three to choose from in Purple Pink or White we can offer s superb day in the Swan Valley tailored to your needs. We can either work with you on an itinerary, follow your itinerary or work out one for you. Although we do not have any affiliation with any wineries, we have good relationships with most and can suggest some great places to taste wine, beer, chocolate and enjoy lunch. 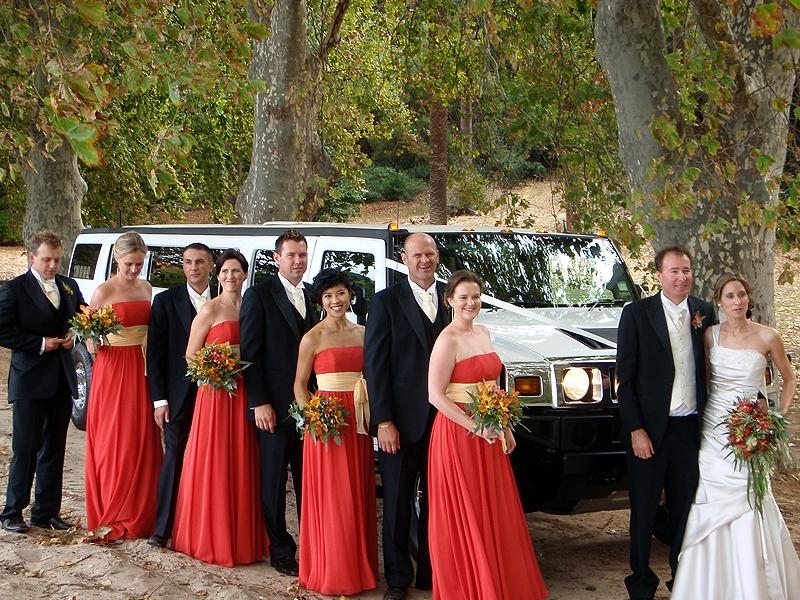 The Hummer picks you up from your address and whisks you off to the Swan Valley whilst you enjoy, all there on board facilities. The bar is filled with soft drinks and water on ice for the day and you are more than welcome to BYO with champagne flutes and cups provided. You can bring along your own iPod to plug into our onboard soundsystem or you can enjoy the latest music videos, karaoke and over 3000 tunes covering all eras. After we have visited wineries and breweries and had a fantastic day in the Valley, we will bring you back home or onto the next venue to keep the party going.